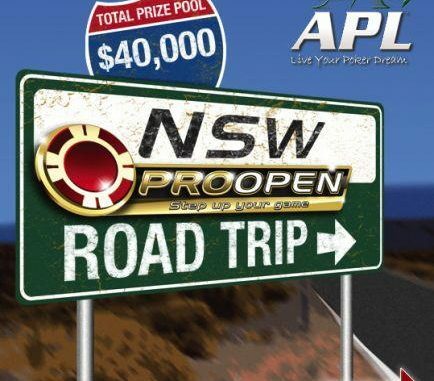 Local player Jon Collihole wrote a new chapter in APL history as the inaugural winner of the first NSW Pro Open event to be played in the border region of Albury-Wodonga. 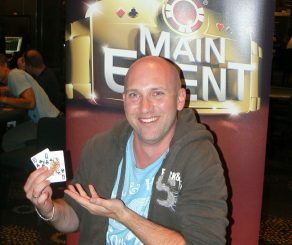 Originally from Mildura but now based in Albury, Collihole won a TeamWSOP package for the 2013 WSOP along with a State Champs seat and $1750 in cash after conquering the field of 248 players. The Pro Open, which featured a guaranteed prizepool of $25,000, was the highlight of the four-day “road trip” to the Howlong Golf Resort. 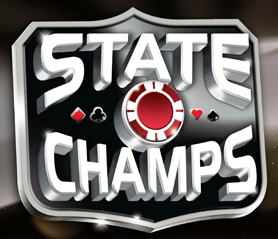 The field featured TeamWSOP 2012 member and APL Poker Tour Gold Coast champion Ben O’Connell and Charlie Elias, who holds the record for the deepest run by a TeamWSOP member in the WSOP Main Event (53rd in 2009). There was also a large contingent of locals from the Murray and the Albury/Wodonga regions. Another highlight of the weekend was an exhibition BPong Australia tournament that drew plenty of interest from the rail and led 16 teams, including inaugural MAIN EVENT champion Nathan Gauci to get their BPong on! Gauci proved he’s got the goods both on and off the felt, as he and his partner, and one other team earned direct entry into the national BPong Australia finals to be held in Melbourne next month, where one lucky team will score a package to take part in the World Series of BPong in Las Vegas later this year. Once the bubble for the top 40 had been burst, all remaining players were guaranteed a second shot at the next Pro Open to be held at Rooty Hill RSL Club on July 22. The action picked up as all players jockeyed for position in the lead-up to the top 16, with former APL Sydney Champs winner Bowdy Tolhopf and Quin ‘Hollywood’ James, a former APL Special Events crew member, prominently placed. 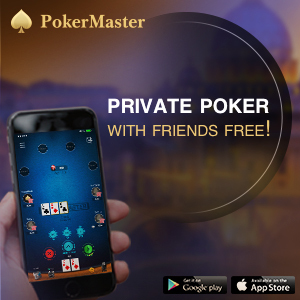 However, it was Collihole who triumphed in a heads-up duel with fellow VAW player Steve Evans, who earned a MAIN EVENT seat along with Quin James and George Venianakis.